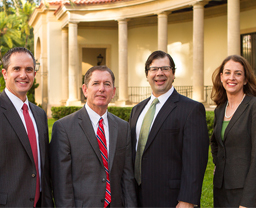 Reynolds Parrino Spano & Shadwick, P.A.’s St. Petersburg office provides ample space for multi-party mediations and our mediators also offer to travel to locations that are convenient and agreeable to the parties involved. 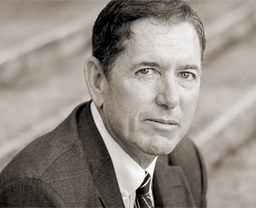 Reynolds Parrino Spano & Shadwick, P.A., regularly provides seminars on topics of particular concern to its clients. 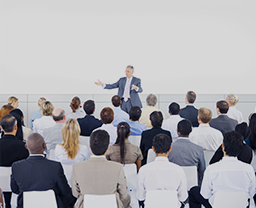 If desired, these seminars can be approved for continuing education credits for adjusters, as well as provide an opportunity to discuss various areas of the law. Reynolds Parrino Spano & Shadwick, P.A., is a full service law firm that provides comprehensive, innovative and thorough legal services to individuals, partnerships, private companies and national corporations. 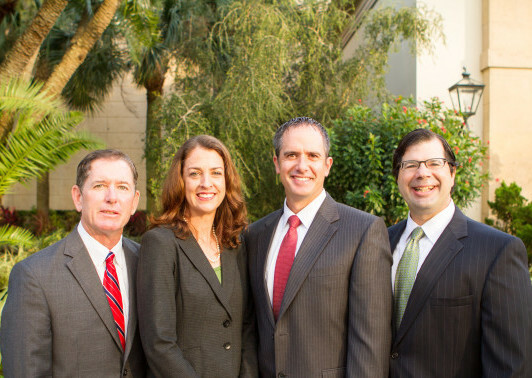 Our firm prides itself on being an aggressive litigation firm that provides our clients with responsive service and effective solutions.